Small business owners may want to learn about the benefits of using reloadable debit cards to simplify expense management at their companies and to stop fraud before it starts. The best reloadable debit cards offer features that can help businesses to streamline their expense management processes, reduce their costs and prevent fraud. It is important for business owners to understand how these cards work and how they are different from regular debit cards and credit cards. They should also understand the types of features that they should look for when they are trying to find the best reloadable credit card offers. What are reloadable debit cards, and how do they work? Reloadable debit cards are cards that allow you to choose how much money to fund them with. When the cards are used to make purchases, the money is subtracted from the amount that you have placed on the cards instead of directly from your checking account. The cards allow you to choose what your employees are allowed to buy with their cards. You can also choose how much they can spend each day, week or month. Finally, you can choose when the cards can be used. Reloadable business debit cards can be turned off when your employees are not working and turned back on during their working hours. You can also turn them off after a transaction from a supplier and turn them back on when it is time to make the next payment to the supplier. How does a reloadable debit card compare to a credit card? Reloadable debit cards differ in several important ways from credit cards. The cards use your own money when your company makes purchases or payments. This means that you will not be charged interest on the balances that you have on your cards. Being approved for reloadable cards does not require a credit check, so applying will not have an impact on your credit. Unlike credit cards, you are able to decide how much money will be available on an individual card, and the amount that you fund the card with can serve as its limit. Credit card companies choose the limits for you, lessening the flexibility of the cards. Finally, the cards are the best reloadable debit cards, meaning that you can add more money when you need to do so for future purchases. Who can benefit the most from a reloadable debit card? Small businesses can derive the large benefits from best reloadable debit cards. 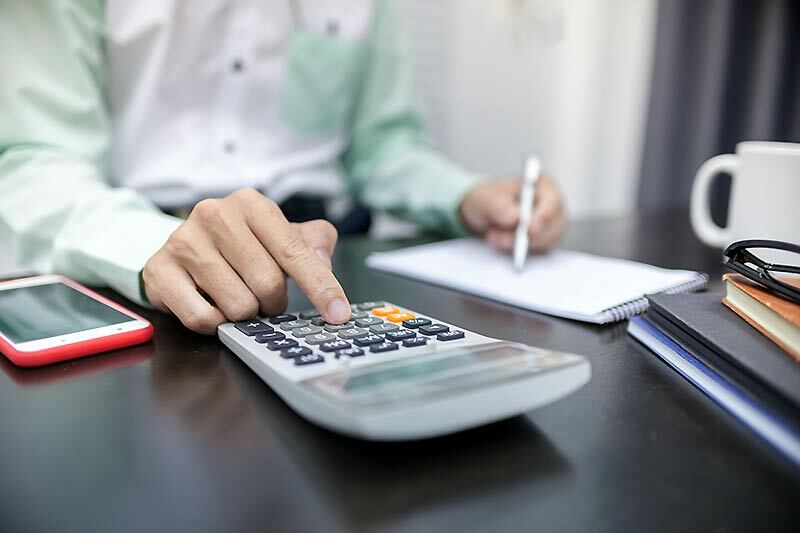 Small companies may not have resources available to them to establish internal accounting departments and strong internal controls to prevent thefts. Using debit cards that come with internal control features can help to prevent thefts from happening. The cards may also let business owners focus their attention on other important job tasks rather than spending hours each week on the company books. What features do the best reloadable debit cards offer? When you are searching for the best reloadable debit cards, you will want to find offers that come with the best features. The package price should be affordable, and the cards should be branded as Visas so that they can be used at your preferred suppliers. You should also look for cards that use a strong encryption technology, and your deposits should be insured by the FDIC up to the maximum amount. Finally, the cards that you choose should not check your credit or charge you interest, and they should offer the types of internal controls that were previously described. Bento for Business offers the best business Visa debit cards that come with all of the features for which you should search. Try the cards for 60 days free or call us at 866.220.8455 to learn more.